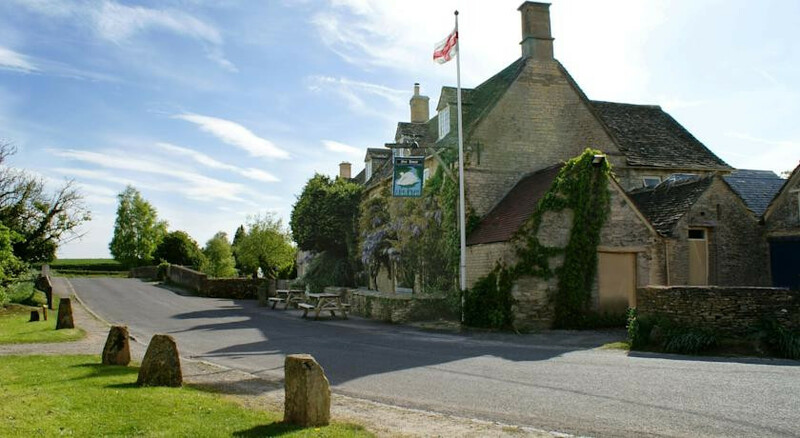 A traditional English Inn in the heart of the Cotwolds. Daylesford Organic Farmshop and Spa. 3 local courses - Burford, Chipping Norton, Wychwood. 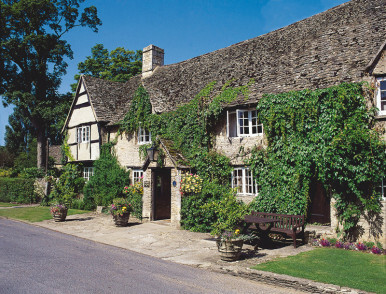 “Hidden in the Windrush Valley is the idyllic village of Swinbrook which appears not to have changed for centuries. Enchantingly lost in time. 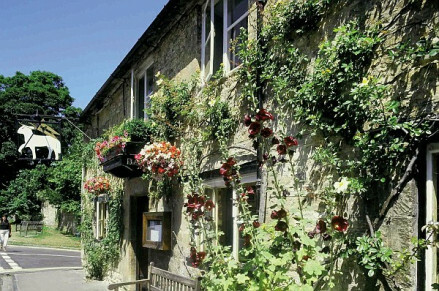 Attractions include rolling hills near Burford that invite picturesque walks, cosy log fires, real ales, fine wines, delicious award-winning food and our beautiful, decorated bedrooms - all great reasons to come and stay in this lovely pub, owned by the Dowager Duchess of Devonshire and run by Archie and Nicola Orr-Ewing. Individually styled bedrooms in a classic yet contemporary style.